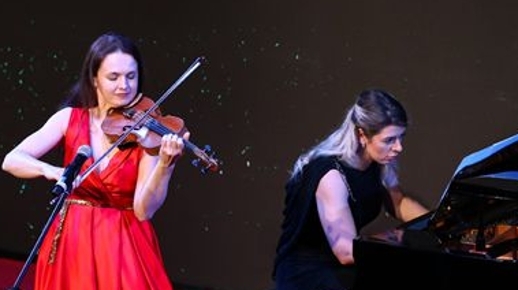 Musicians from China and Belarus staged a dozen of performances during the China-Belarus Friendship Concert in Brussels on Thursday. 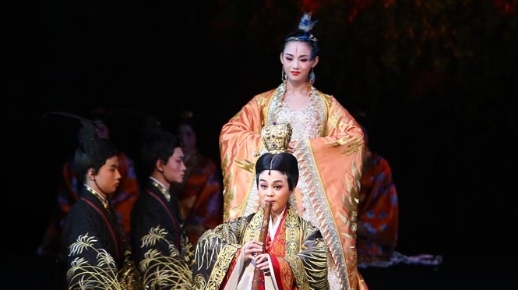 It's the sound of music but also a chance to listen to the melodic echoes of culture, lovingly passed down through the generations. 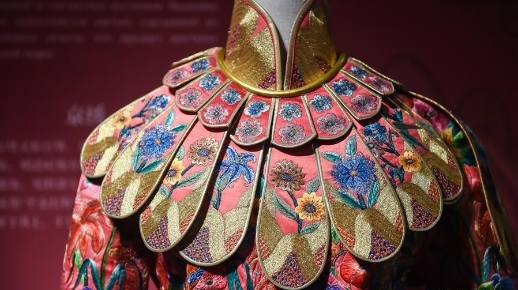 An ongoing exhibition of the works of Jin Shangyi showcases his prodigious talent at the National Art Museum of China in Beijing. 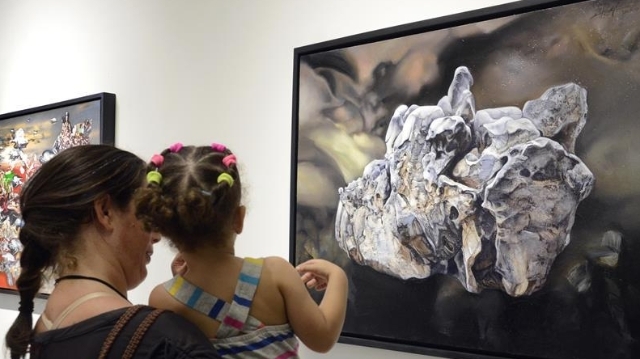 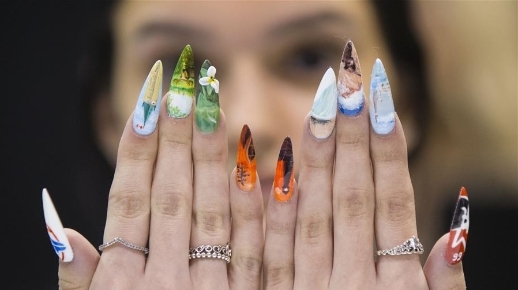 A themed exhibition of 10 Chinese artists' works opened on Saturday night as part of the 13th Havana Biennial. 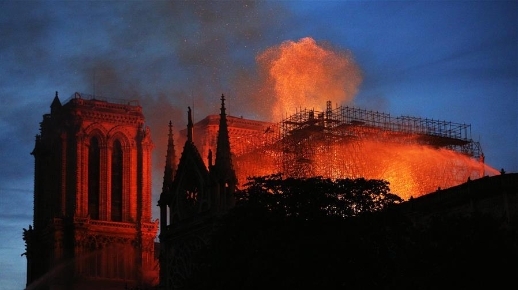 French President Emmanuel Macron on Tuesday vowed to rebuild Notre Dame Cathedral, devastated by fire on Monday evening, within five years, calling on the French to remain united. 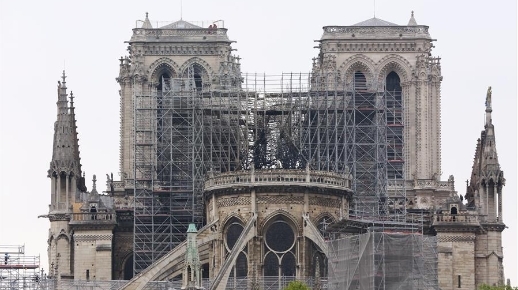 A blaze broke out on Monday afternoon at the Notre Dame Cathedral in central Paris where firefighters were still fighting to put the fire under control. 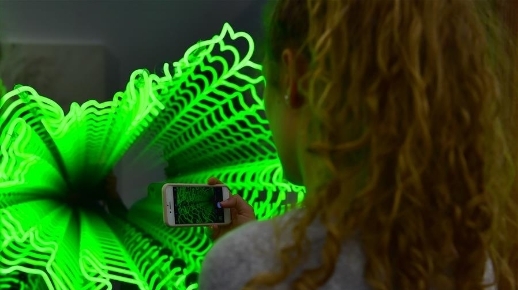 A visitor takes photos of an installation by artist Ivan Navarro at the Art Cologne 2019 in Cologne, Germany, on April 11, 2019.